What lies beneath this famous French street? One of the most famous streets in France, the Avenue de Champagne is located in Épernay, in the Grand Est region of France. The name originates from the many renowned champagne houses alongside, with names such as Moët Chandon, Mercier, Pol Roger, Perrier-Jouët and Vranken. It is said to be the most expensive avenue in the world, not really because of the impressive enough homes that line its mere one-kilometre length, but actually because there is a 110km maze of chalk cellars underfoot, storing a treasure of over 200 million bottles of champagne. The network of cellars date back to the 17th century, but it wasn’t until the 19th century that the street came into its own, known back then as Rue du Commerce. Wine producers had built their mansions here to be close to the production site, because of practical reasons of storage in the chalk cellars and transport via the nearby canal. 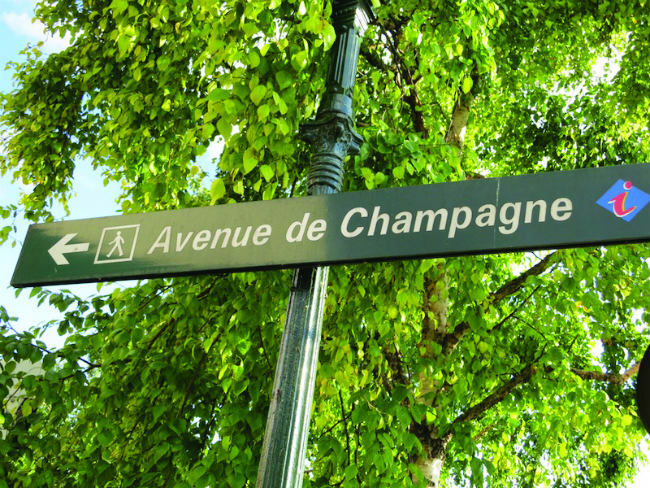 The success of champagne and the aggregation of these increasingly prestigious names led to the street taking on a marketing importance of its own, hence the change in 1925 to Avenue de Champagne.